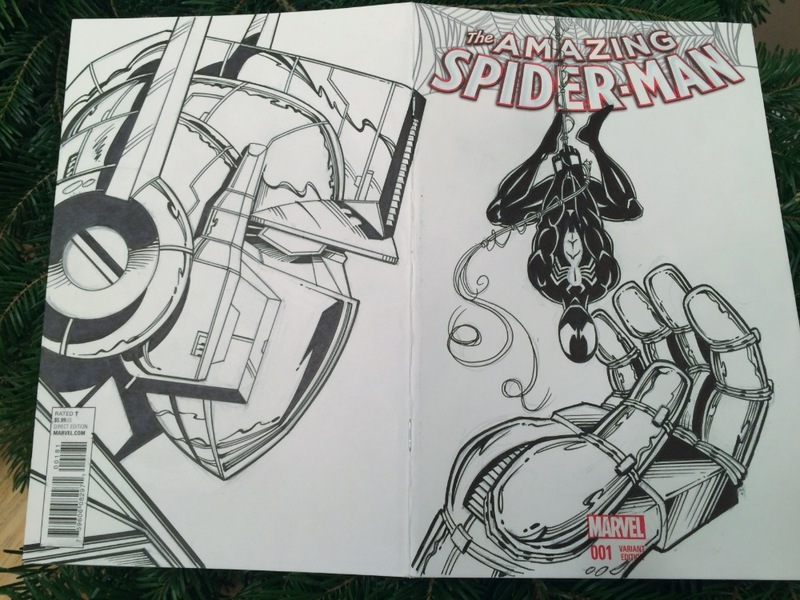 This interview with comic book artist Randy Emberlin takes place at Emerald City Comic Con 2018 in Seattle Washington where we talk about the sketch cover he did for me featuring Spider-Man and Optimus Prime. 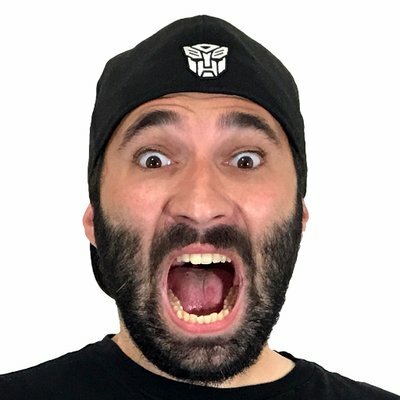 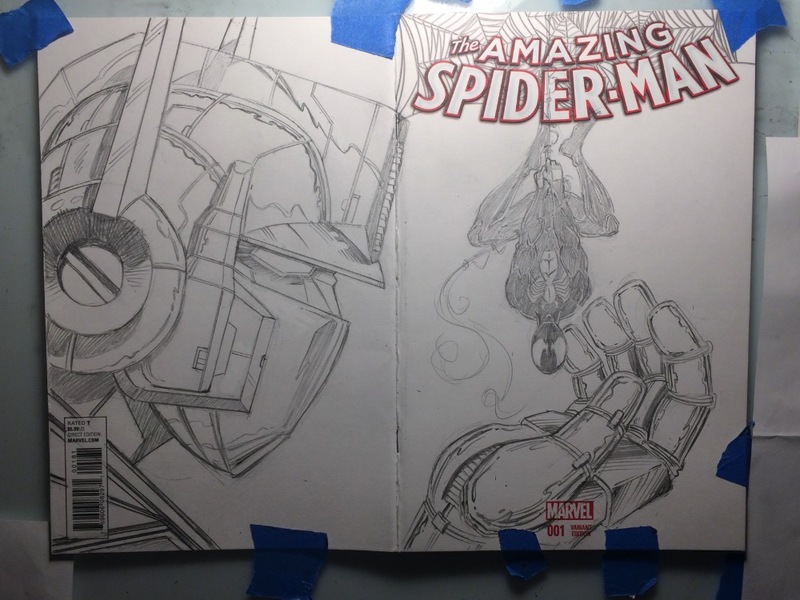 We discuss his thoughts with working on sketch covers and upcoming convention appearances. 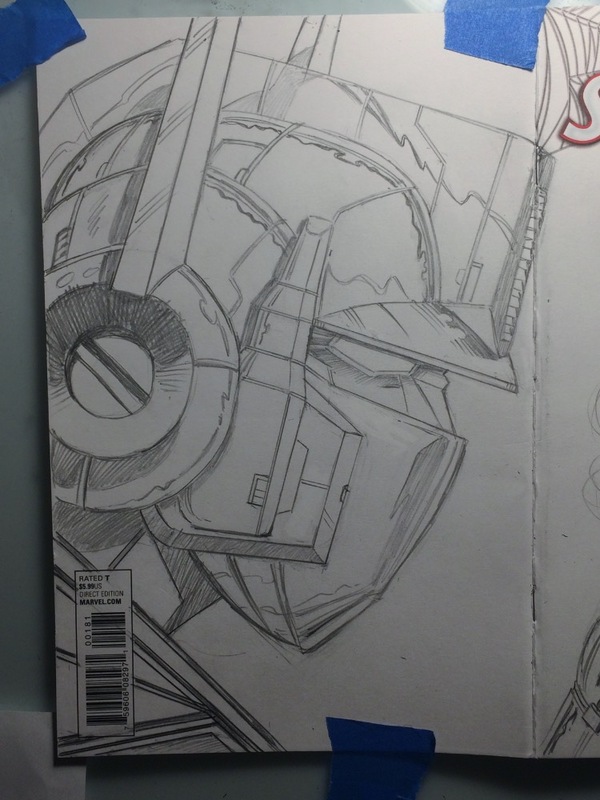 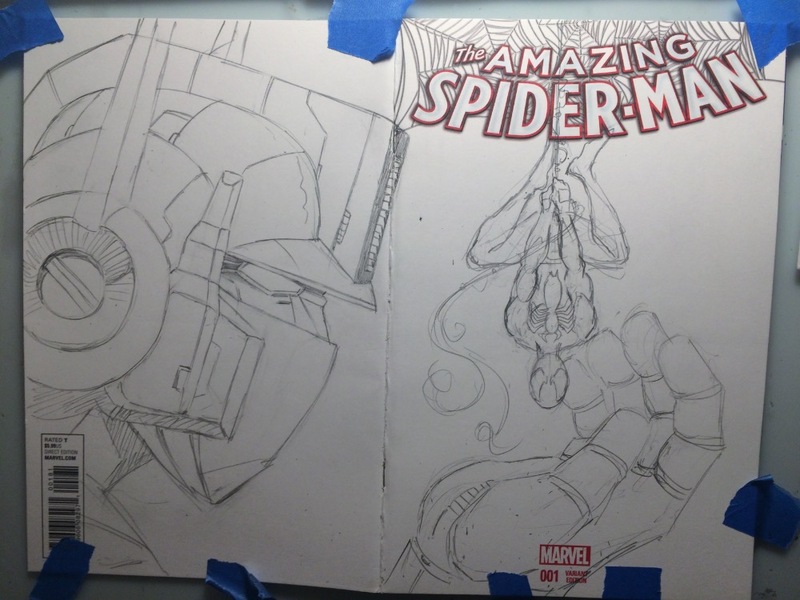 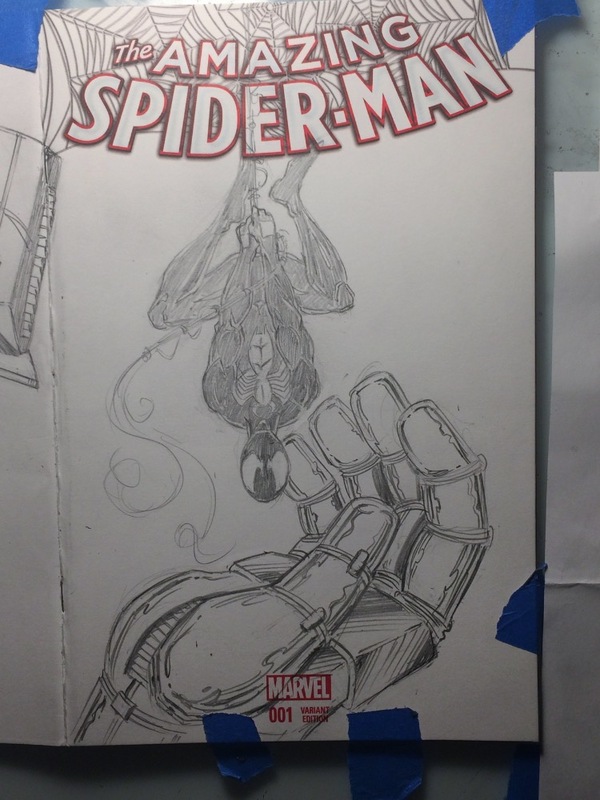 Mr. Emberlin was kind enough to send me progress photos while he worked on my sketch cover commission.